Mumbai the city that never sleeps, Mumbai is always alive, progressing, throbbing and lively. The busiest and modern city in India, A cluster of seven islands grouped together and became a widely known city in the entire world. A city rich with Cultural and Heritage importance makes it an attraction for the globe. Mumbai is the capital of Maharashtra and financial capital of India, the official dialect is Marathi, though English and Hindi are widely spoken here. it’s the melting pot for numerous cultures and due Mumbai has become the city of festivals and celebrations. Mumbai features a rich source of foods right from mouth watering small street joints to multi cuisine five stars and seven stars hotels. Jayashri Tours and Travels one of the leading best online cab rental service providers in Mumbai offers several great customized packages for its customers so that they enjoy their travel to the fullest and get a pleasant traveling experience. 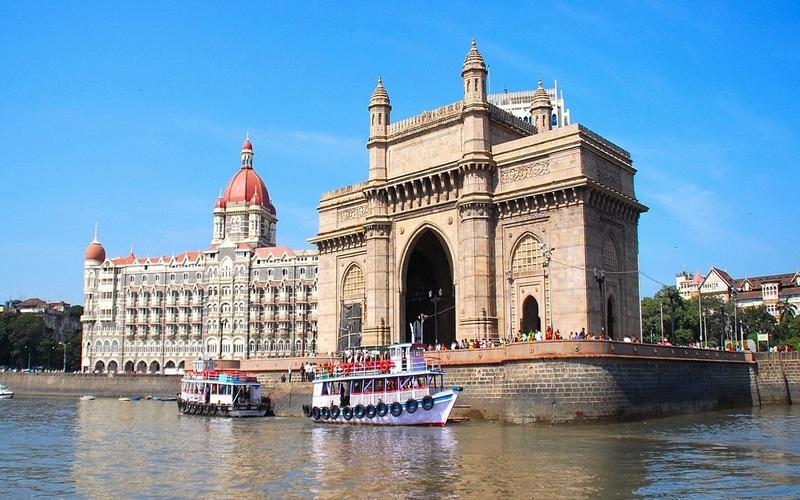 one of our stunning packages is Mumbai Darshan packages. At Jayashri Tours and Travels we understand how important the trips and tours mean to you and your family, it’s an amazing way to get close to your loved ones and thus we ensure that each customer is happy and satisfied by our services. so while selecting this package you can be rest assured of the quality service and transparent policies.